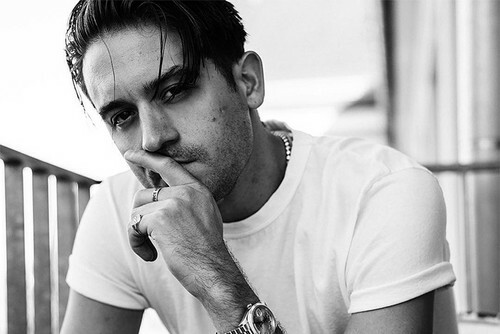 MCM ~ G-Eazy. . Wallpaper and background images in the jlhfan624 club tagged: photo musician music rapper g-eazy man crush monday.